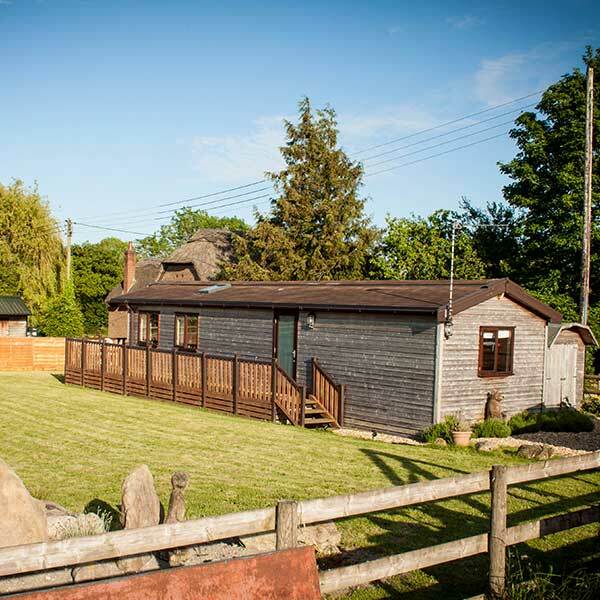 Honey Street Lodge is a two bedroom self catering log cabin, situated in the Wiltshire Countryside. Honey Street Lodge is a two bedroom self catering log cabin, situated on a working farm in the Wiltshire Countryside. The lodge is in a superb quiet and peaceful location. 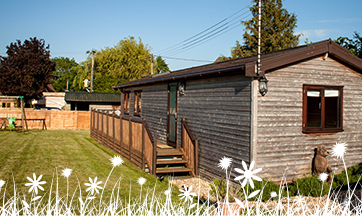 The Lodge is set on a working farm in the heart of the Wiltshire countryside. 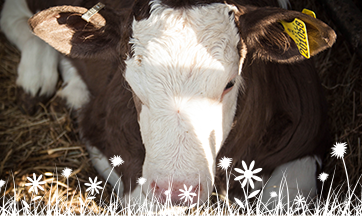 The farm has 120 cows where we milk twice a day and we have young cattle. 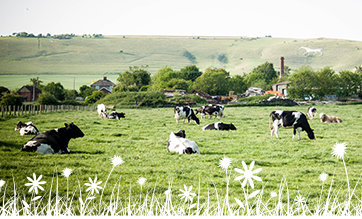 Its great Wiltshire location benefits from easy access to Marlborough, one of Wiltshire’s vibrant market towns. Swindon and Devizes are also only 25 – 30 minute car journey away. Excellent log cabin with superb amenities. Everything was provided and Mandy was extremely helpful.